Breast cancer is a complex disease with many types, each with its own set of symptoms, risk factors and treatment approaches. Join us May 12 for the Susan G. Komen Race for the Cure. Together we can make an impact! Breast cancer is the most common type of cancer in women, with the exception of skin cancer. It accounts for one in three cancers diagnosed in women. Though it is not as common, men can also develop breast cancer. Each type of breast cancer is characterized by the type of cells that become malignant in the breast skin, duct, or tissue. Breast cancer is a common term for a cancerous (malignant) tumor that starts in the cells that line the ducts and/or lobes of the breast. Breast cancer is not one disease; rather it is several diseases that behave differently. When radiation therapy is a treatment option for you, our MRO care team will work in close collaboration with your oncology care team. 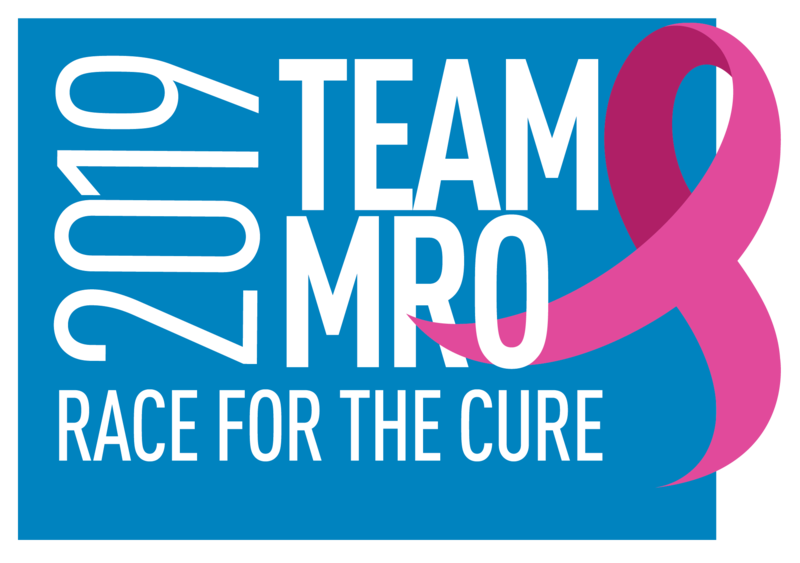 The radiation oncology specialists at MRO will recommend a treatment plan providing the information patients and their families need to be fully informed about their breast cancer and treatment options. At MRO we will treat your cancer with precision using advanced radiation therapies to shrink the tumor and destroy cancer cells or to help with managing your comfort level for the side effects you may be experiencing. Invasive (infiltrating) breast cancer: Cancerous cells break through the normal breast tissue ducts and lobules and grow into the breast connective tissue, potentially spreading to other parts of the body through the bloodstream and lymph nodes. Noninvasive (in situ) breast cancer: Cancerous cells remain within the ducts and lobules of the breast tissue, without invading and spreading to surrounding tissue.